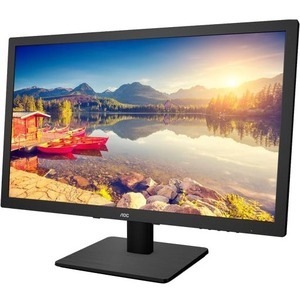 AOC'S E2275SWQE has a slim design that is prefect for saving desktop space, while giving you the optimum 21.5" viewable image screen with 16:9 aspect ratio. 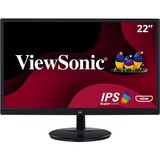 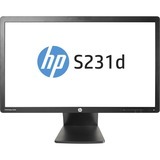 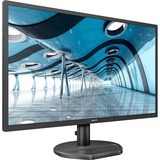 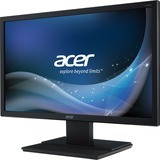 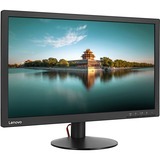 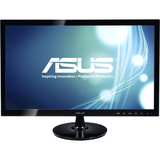 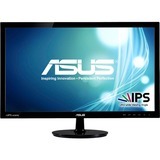 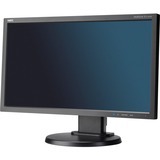 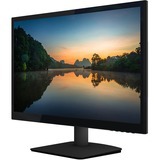 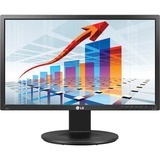 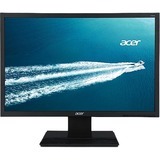 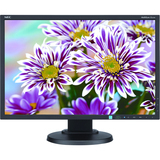 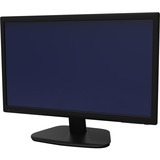 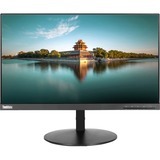 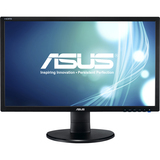 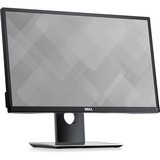 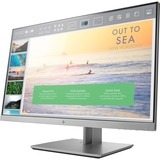 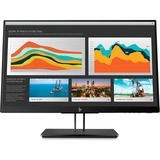 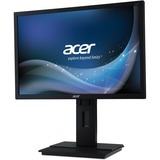 The LED backlit monitor runs a maximum 1920 x 1080 Full HD resolution. 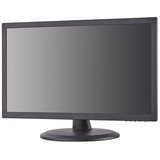 The E2275SWQE comes with VESA 100mm Wall Mount compliant feature that allows you to have the monitor mounted on the wall with the appropriate mounting accessory. 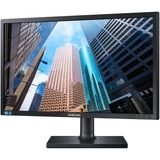 The E2275SWQE is both EPEAT and Energy Star certified with low-power consumption, and comes with AOC's e Saver and OSD Menu both eco-friendly and user-friendly configuration and navigation.